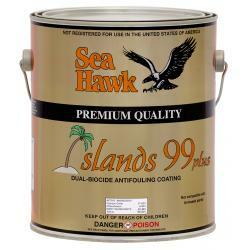 Anti-fouling Islands 99 Plus Grey 1 | Exalto Emirates LLC. 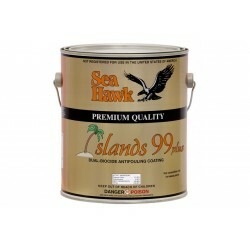 Islands 99 plus is a tin free antifouling paint with polishing action in service and long protection against marine organisms. The specific vehicle composition provides long lasting antifouling and polishing action. Highest grade of cuprous oxide available. 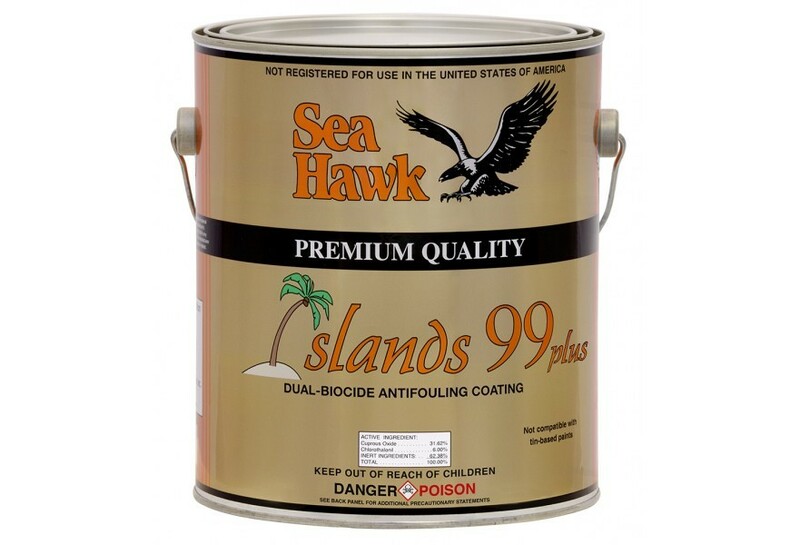 Mixing Mixing: Islands 99 plus antifouling paint contains a low concentration of copper oxide and may have settled in transit. 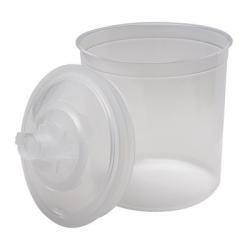 Product must be thoroughly mixed with power mixer/shaker until uniform. Brush/rolling Solvent Resistant Roller Cover 3⁄8” pile (nap), smooth to medium. 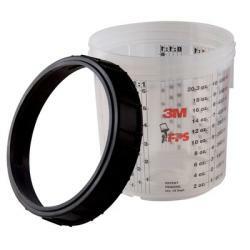 Prewash roller cover to remove loose fibers prior to use. Airless spray Minimum 33:1–2 GPM ratio pump; 0.017”-0.026” orifice tip; 3⁄8” ID high-pressure material hose; 90 PSI line pressure; 60 mesh filter. Conventional Spray Conventional Spray: Please contact Exalto Emirates for more specific information. 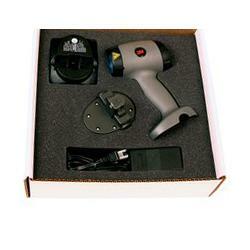 Safety Prior to use, obtain and consult the “Safety Data Sheet” of this product for health and safety information. Read and observe all precautionary notices on container labels.